Sleep Apnoea is a disorder which effects 9% of women and 25% of men in Australia. But these figures could be a lot higher due to how hard it is to diagnose. 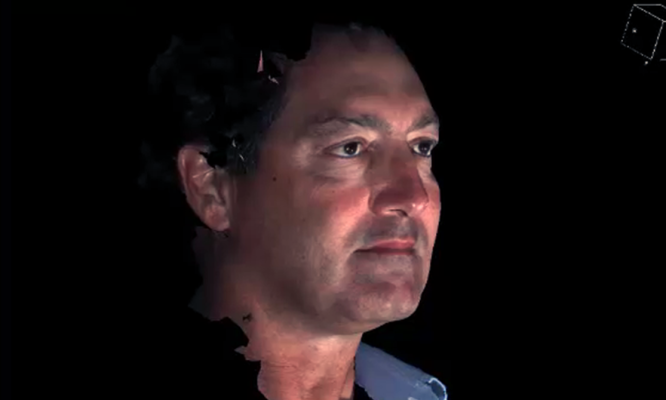 Professor Peter Eastwood is a Senior Research Fellow at the WA Sleep Disorder Research Institute and has been heading up research into a potential new detection method for the disorder – 3D face scans.